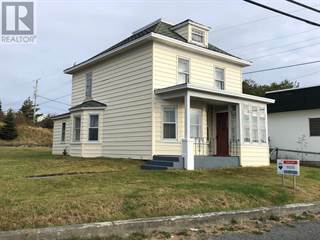 Looking to buy single-family homes in Bay Roberts, NL? You’ve certainly come to the right place. 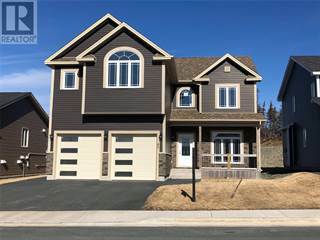 Browse through 23 Bay Roberts, NL Single-Family Homes and find the one that best suits your needs. 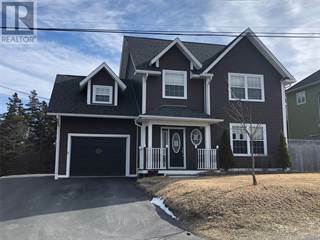 Check out property photos, compare prices, find open houses in your neighborhood of choice and contact a Bay Roberts, NL REALTOR® for home tours and private viewings. 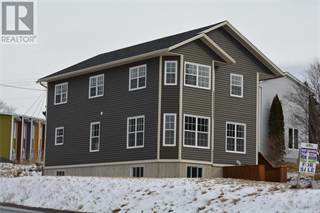 With Point2 Homes, your dream home is one click away!